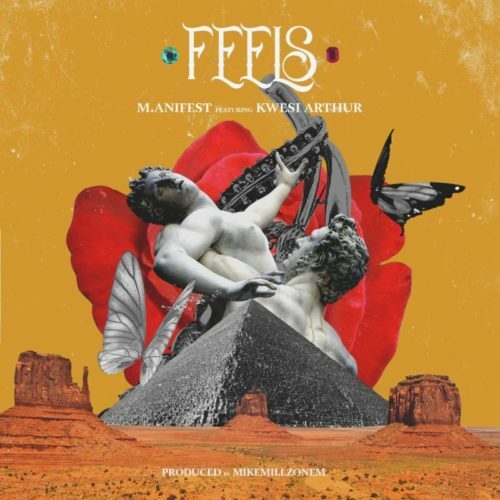 Catch up with this beautiful piece of music from M.anifest – Feels ft. Kwesi Arthur out now! Here is a smooth tune ‘Feels’ coming in from M.anifest, the Ghanaian rap star is turned a year older today. In his usual way the rapper unleashed a new joint to bless his fans. M.anifest pulled in fast-rising rapper and BET nominee Kwesi Arthur who does well on the chorus. Listen to M.anifest – Feels ft. Kwesi Arthur below. Enjoy the vibe and share!